TE Cameron Brate Is Going to Command a Lot on the FA Market; Can the Buccaneers Bring Him Back? 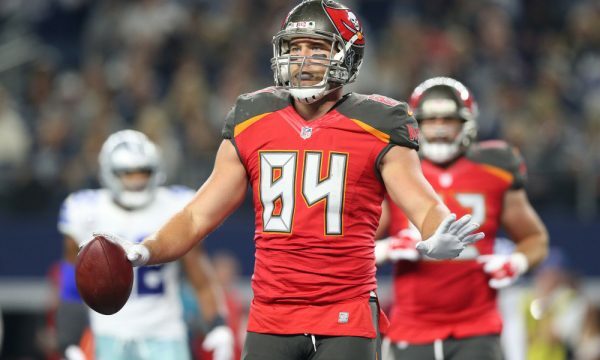 Restricted free agent tight end Cameron Brate is expected to command a deal worth $6.5-$7.5 million annually this offseason according to Trevor Sikkema of Pewter Report. 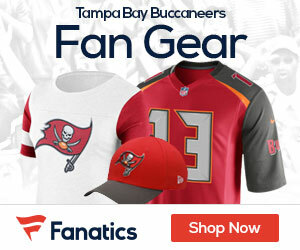 The high end of that would put Brate firmly in the top-ten at his position, though the Bucs may be reluctant to dish out that kind of coin, especially after taking O.J. Howard in the first round of last year’s draft. Brate remained productive with 591 receiving yards in 2017 and has visited the end zone 14 times in his last two seasons, third among tight ends behind only Jimmy Graham and Kyle Rudolph. Because he’s a restricted free agent, the Bucs can keep Brate by matching any offer he receives on the open market.